Judy Started Singing at a Young Age…. 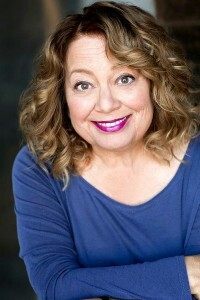 Judy’s sung in musicals, on commercials, on The Tonight Show with Jay Leno and for Mike Stoller when she sang the lead in the pre-Broadway workshops of “The People in the Picture.” But, Judy’s talents truly burst forth when she entered the world of improvisation and answered the challenge of instantaneously coming up with songs in various genres based on audience suggestions. One day, years later, when she found a blank notebook and a pencil that was actually sharp, Judy started writing down her songs and her first album, “Variety Pak,” was born. 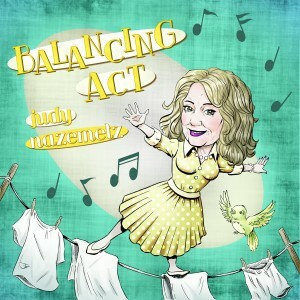 And now – her second album, Balancing Act, is available on CDBaby! Michelle Lewis (USA)	“Uskoro”.. novi album Kande Kodže i Nebojše od 15 februara 2019!